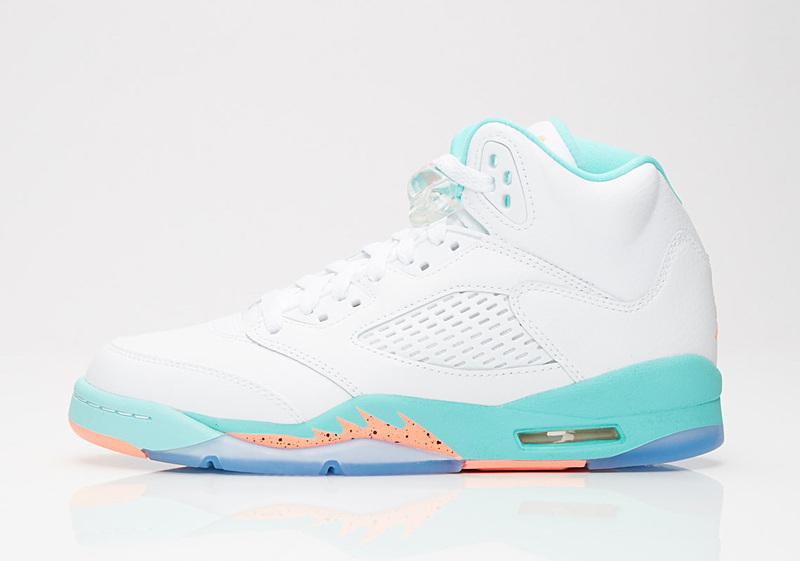 Summer is in full swing, and so are amazing sneaker drops. 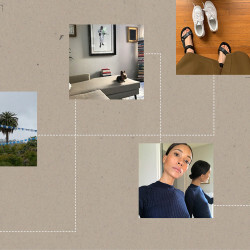 While not every pair is available just yet (Dior Chuck Taylors, we’re looking at you), a slew of them come out this month (and you thought nothing could beat the amazing Fourth of July you just had). 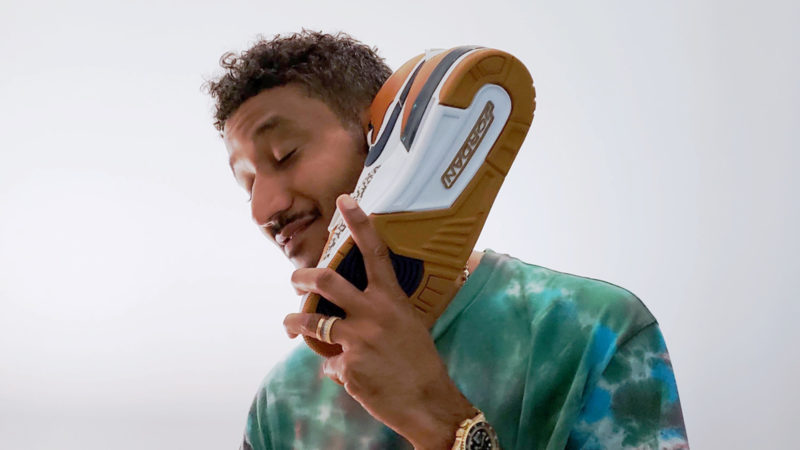 From the Don C’s Jordans to the Veja’s new classic, July is shaping up to be a great month for sneakers. They’re chunky, they’re simple, and they have purple accents that you never knew you needed. What more could you possibly want in a pair of summer kicks? 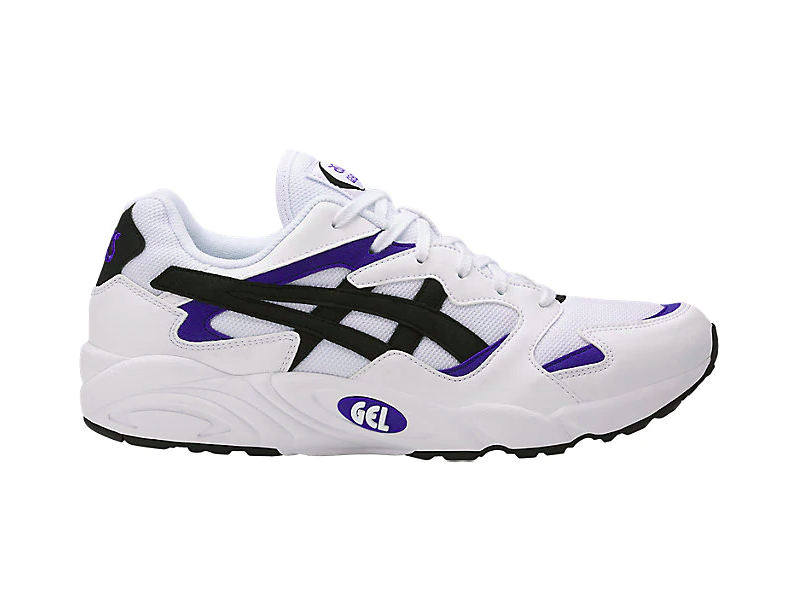 These babies are only $90 (a steal, we know), and you can head to Asics to buy them right now. You already know we love a classic sneaker just as much as the next person. 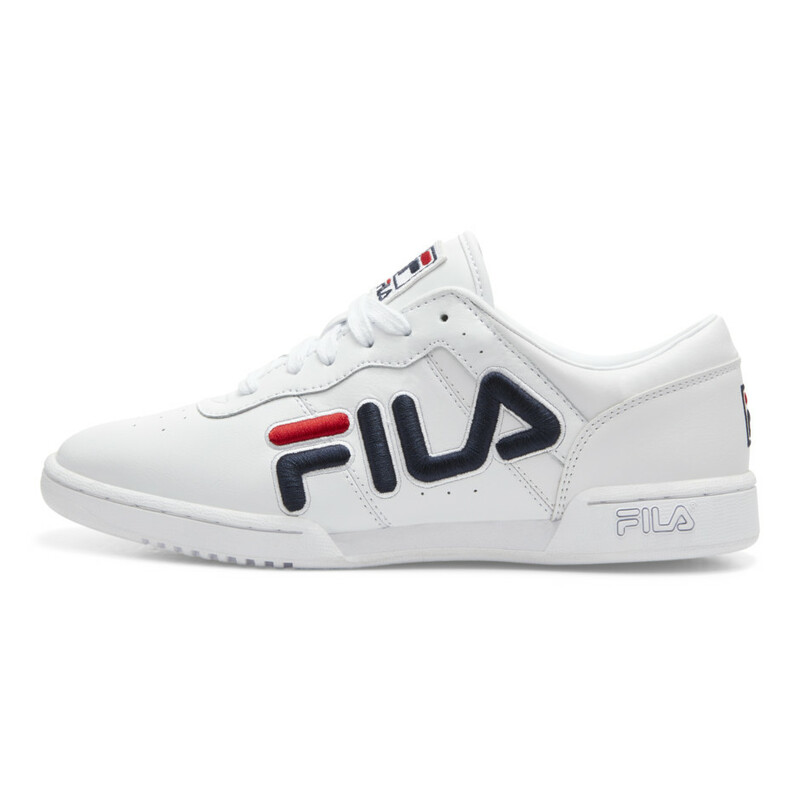 It was love at first sight with these Fila sneakers. With a tennis shoe silhouette and a clean, bold logo, we can see this one becoming a regular in our rotation. They release July 27th and will retail for $75. 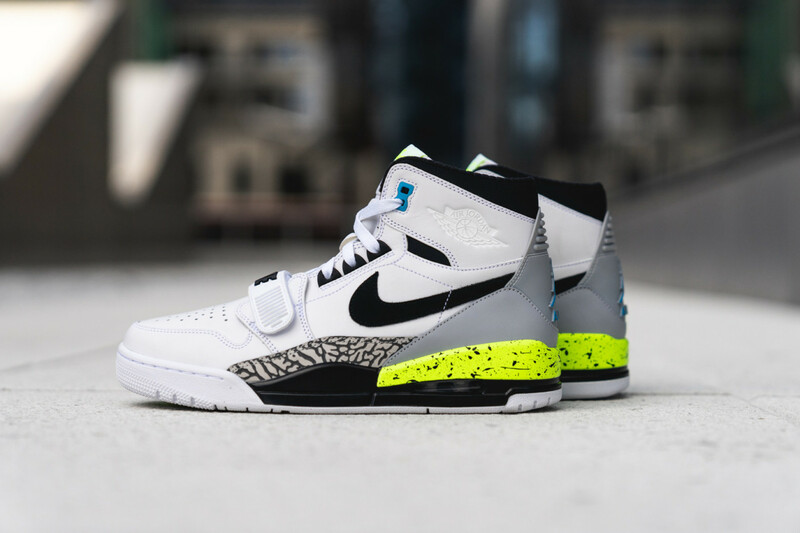 Blending together the Nike Alpha Force Low, Air Jordan 1, and Air Jordan 3, Don C has created the beautiful Legacy 312. Available in five different colorways, these pairs come out July 14th and will retail for $150. Don’t sleep on this one. 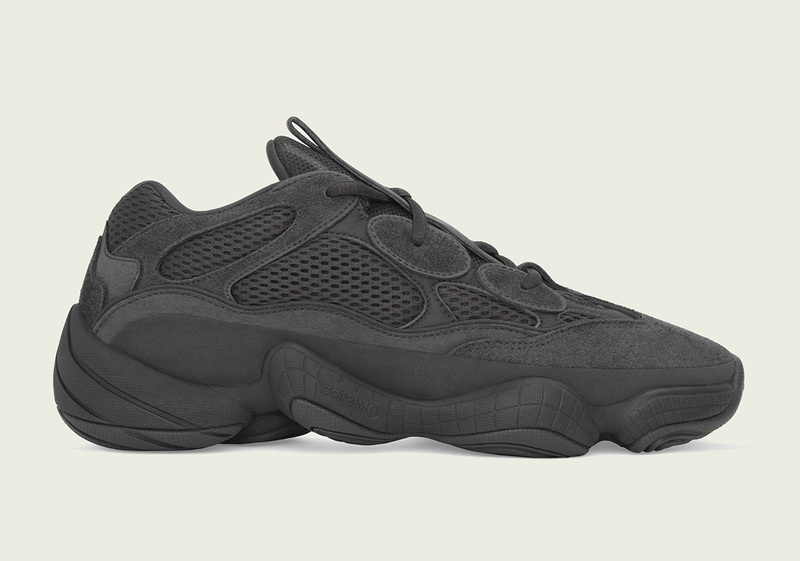 Sure, this isn’t the first time we’ve been wooed by the Yeezy 500 (we are in love with the blush color as well), but really, how can you not fall for the black-on-black version? Releasing July 7th (soon, soon, soon!) for $200, you may have to wait in line for this one, but it’ll be worth it. Promise. This sneaker makes us want to head to the nearest beach and start chugging back coladas. Talk about an ideal summer sneaker. This Jordan is being released in both men’s and women’s sizes (hallelujah), and better yet, the women’s version is already available to purchase for $140. Men, you’re going to have to wait until the 14th for this one. It seems as though we’re forever in search of a new gym shoe that will give us the support we need. Enter the Puma DEFY Low (also available in mid). 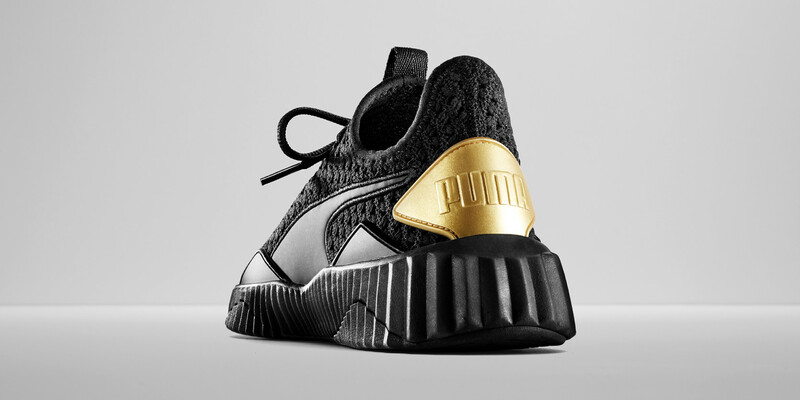 In Puma’s words: “Its unique platform fully supports your movements in the gym,” although we could have guessed that at first glance. There’s a 100 percent chance we’re copping these on July 12th. 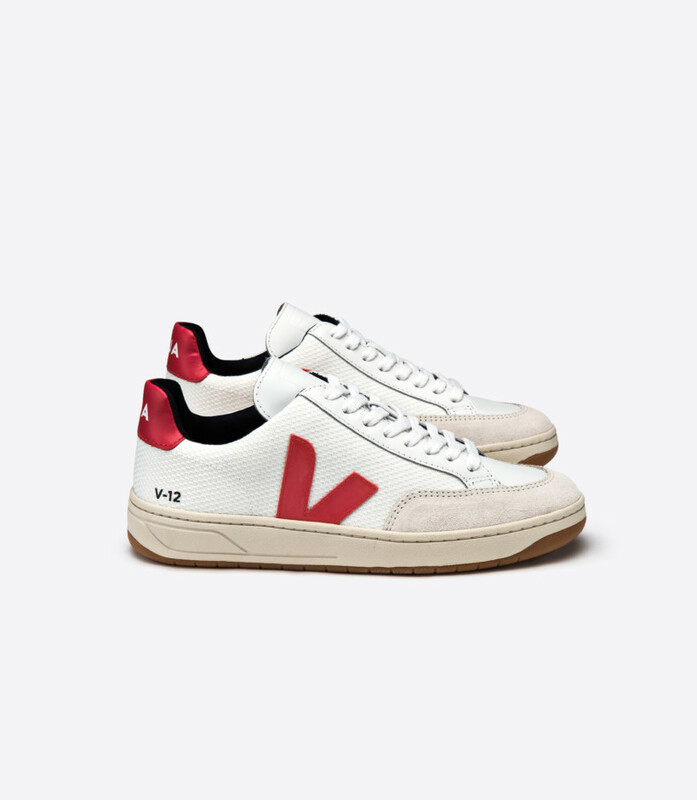 Veja is a French sneaker brand that are proving, yet again, that the French know what they’re doing. They’ve been making great sneakers for a while now, and this latest release—which retails for $140—confirms that we’re still keeping a close eye on what this brand churns out. The denim patchwork on these Dior sneakers instantly make them a summer staple in our books. Either pair them with a Canadian tuxedo or rock them with your best summer dress. These cuties are available at Dior boutique July 19th for $1,090. 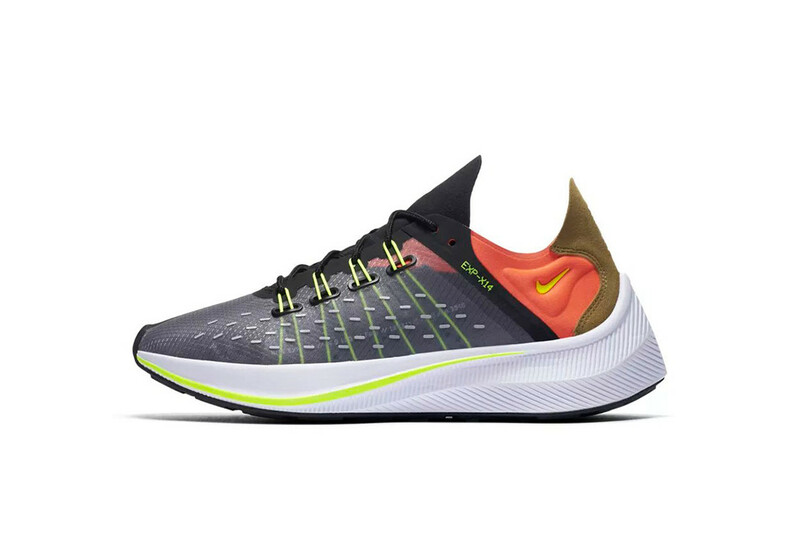 Not a day goes by that we don’t spot a new pair of Nikes we “need.” Example number 2938: these EXP-X14’s, releasing tomorrow for $120. The silhouette is brand-new this year (just last month, actually). We suggest you jump on the bandwagon before they completely blow up (and sell out).